Hi and welcome to Grace Covers Me! My name is Christine Hoover. 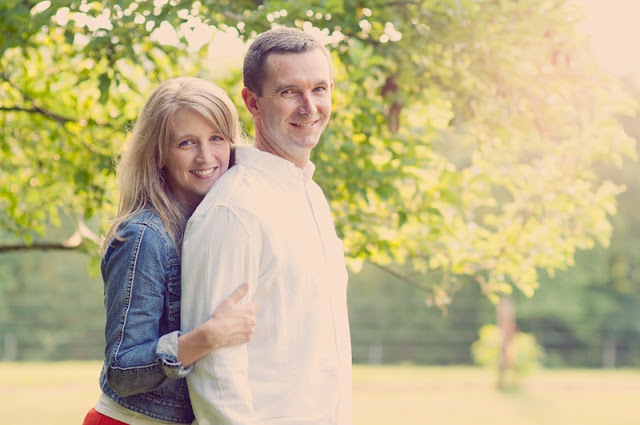 I am married to Kyle, who is the pastor of a church we planted in Charlottesville, Virginia in 2008. Together we have three boys, so I am forever surrounded by Legos, Star Wars minifigures, interesting smells, and sports equipment. Sometimes we don't even know we feel a certain way or believe a certain thing until someone puts words to our thoughts and emotions. On this blog, my goal is to not only give voice to the honest (and often unrevealed) thoughts we all have, but to also shine a light of grace and truth onto them. Below are some introductory posts to help us get acquainted. If you'd like a little grace to pop into your inbox once a week, I invite you to subscribe here. Everyone who subscribes by email gets the first two chapters of my book, Messy Beautiful Friendship! Questions from Pastor's Wives: How Do I Respond When People Leave Our Church? Peruse the full archives of my blog by category here. I've written four traditionally published books, one of which addresses how the gospel informs leadership and service, one how it informs our daily lives, one how it informs our friendships, and one how the gospel teaches us and empowers us to walk by faith in a groaning world. Find out more about the books here or order copies at the links below. The Church Planting Wife: Amazon // Barnes & Noble // Christianbook.com. From Good to Grace: Letting Go of the Goodness Gospel: Amazon // Barnes & Noble // Christianbook.com. Messy Beautiful Friendship: Finding and Nurturing Deep and Lasting Relationships: Amazon // Barnes & Noble // Christianbook.com. Also? I love to read books. Here's a list of my favorites. Partners in Ministry: Help and Encouragement for Ministry Wives: You can find out more about the ebook here or purchase it on Amazon or iTunes for $2.99. Partners in Planting: Help and Encouragement for Church Planting Wives: You can find out more about the book here or purchase it on Amazon for $2.99. I love getting to share gospel truths with other women through my writing but also face-to-face. If you're looking for a speaker for your women's gathering, feel free to contact me to check my availability. In whatever we’re doing—working, parenting, serving, suffering—it can be difficult sometimes to see through the fog of the circumstances of life and to know with confidence that God is there, that He’s working in us, and that He’s working through us. How do we live this life by faith? In my podcast, "By Faith," I ask this big picture question by getting into the details and daily lives of my guests: men and women who are walking forward by faith. Listen and subscribe today to "By Faith with Christine Hoover" on iTunes, Stitcher, or Google Play. I'm glad you've found my little corner of the web. I enjoy writing and it's my prayer that God uses these words to bless, challenge, and encourage you. If you could use a fresh dose of grace in your life each week, I invite you to subscribe to my blog (by email, Feedly, or Bloglovin).